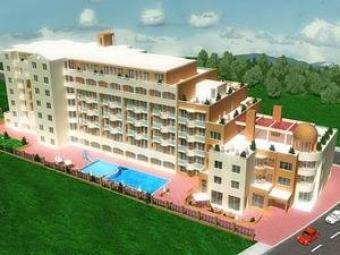 development in positioned on a peninsula jutting out into the black sea, only 15 Minutes from Burgas International Airport. with separate access and lift systems. Sections one and two both have seven floor levels including ground floor level. the price of the apartment.Reservation fee:2500euros. Mobile: 359 895291825.